We are very pleased to announce that Talend Open Studio's 5.6.1 release is available. This general availability release for all users contains new features and bug fixes. I have always my problems to set the search to find out whats new in a release. I guess I am not the only one having difficulties to find whats new. What about a direct link to the changes, sorted by new features and solved issues. Yeah, I've raised this before. They certainly don't make it easy to find out what's new and fixed in each release. Don't see why a change log couldn't be incorporated into these release announcements. Thank you for your feedback - we'll be working on these points in the future. 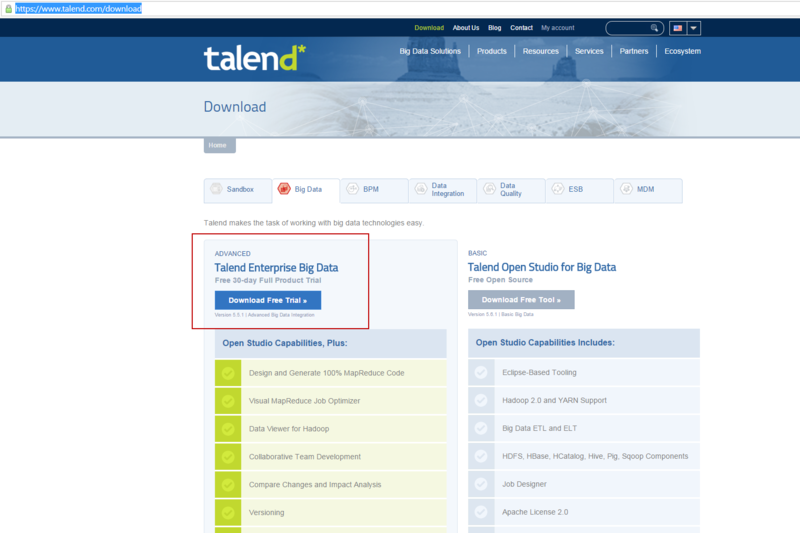 Hi talend, Can I know when Talend enterprise for Big Data or BI v5.6 release?Can I know the date? The Talend 5.6 Enterprise was released yesterday! You can get in touch with your usual point of contact to get this new version. But I can't see the link of v5.6 to download? Download main page just provide v5.5.1? SO where I can download the version? Would it be possible to provide us with the URL you are attempting to download this version on or even a screenshot? So we can see what you are viewing. That would be great, thanks. I am not able to find connectors for HDP2.2 (Hortonworks) in the Hive connections. Great, thank you so much for your feedback. The Talend Team will be getting back to you soon. Best would be to go on this forum to ask your question http://www.talendforge.org/forum/viewforum.php?id=2 , where the community congregates and will be able to assist. This is the announcement forum and few members visit this section.